It’s been a while since I got into a good tag and while I wasn’t tagged, I still think it good I saw this over at Kristin Kraves Books since this tag seems very well crafted with many brilliant new words! I think Sophie from the first and second book of the Hex Hall series is quite a witty character who throws in much sass as well as clever retorts. She definitely is a character I like and look forward to seeing how everything will pan out in the last book. While this did take me a long time to finish and it was certainly LONG in pages, it was never boring. 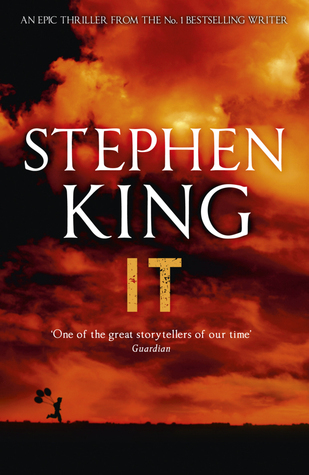 I could tell since starting the first page that this is an author of talent which is probably the major reason he’s one of the world’s finest thriller and horror writers. Definitely worth reading more from him! I read this very quickly due to obviously it’s length but failed to see the point of it. If you’re interested in this story I’d recommend just going to read the Winter Ghosts by this author instead it’s a better version of this story. I don’t tend to reread a lot of books but the one that best matches this description is E.K. Johnston’s A Thousand Nights, it was so powerful and soothing to read with a satisfying ending. 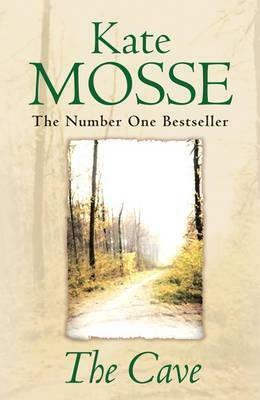 This is a book I’d love to own one day as I know it’ll be great to reread at anytime. 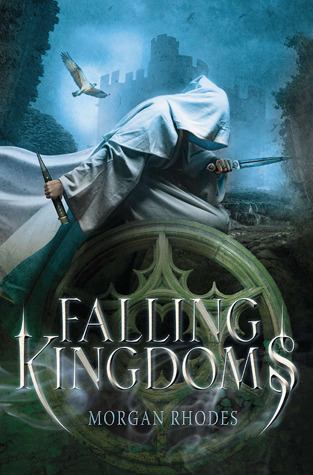 Tris from this series at first awed me with her bravery and kickassery but then her complete recklessness turned out to be beyond shocking especially in the last book of the trilogy… To this day I still don’t know what to think of her only I wish things hadn’t ended for her the way they did, y’all know what I’m talking about? 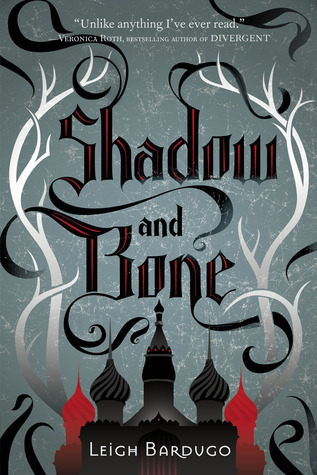 I’m not really one for favourites, but for my favourite series it would have to be the Chronicles of Ancient Darkness series by Michelle Paver because they were awesomeness in its purest form. 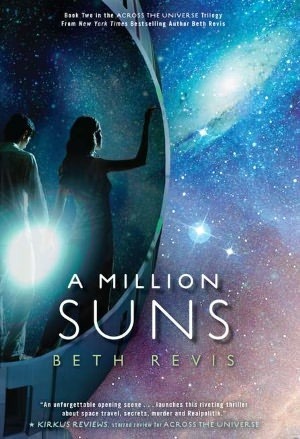 I wish she’d write more books especially ones like these, where are you? Nearly didn’t read this one because it was so far out of my genres, but on giving it a chance I found I couldn’t put it down! 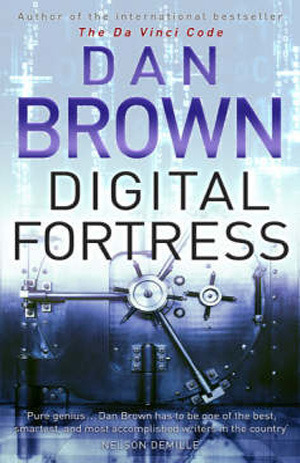 I have more Dan Brown books on my current TBR but as usual it’s needing to find the time. What a great tag! 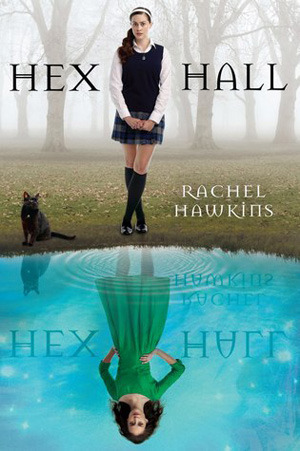 I really loved Rebel Belle by Rachel Hawkins, so Hex Hall has been on my TBR forever. 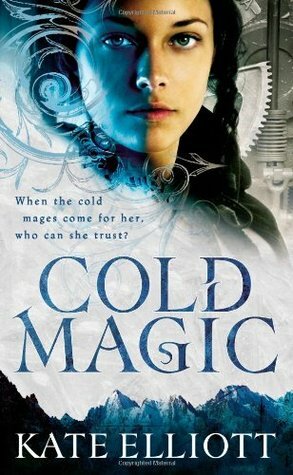 Cold Magic is one I have never heard of, but definitely want to read after that description! Thanks for supplying yet another book to add to my TBR mountain! Thank you so much for participating! I can’t believe how many people have done this tag…I literally made it on a whim ha-ha! Oh my gosh…you just mentioned one of my favourite characters! Lyra from His Dark Materials series by Philip Pullman was almost going to be my answer as well! She was one of the first characters I REALLY fell in love with in literature. She’s so full of sass and such a strong lead. I can’t wait for the other books that Pullman is writing to be released – I’m dying to know how her character has changed over the years! 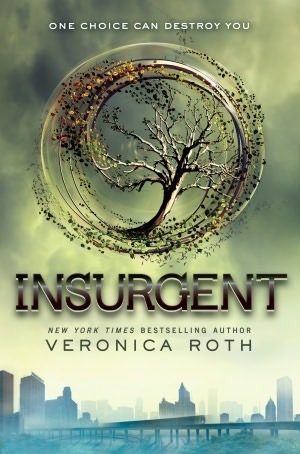 Even though the series annoyed me at the end, Tris is definitely a good example of a reckless character. Kinda liked that about her.